Since becoming a mom one of my favorite things to decorate the house with is art, pictures, basically anything that has to do with my kids and family. 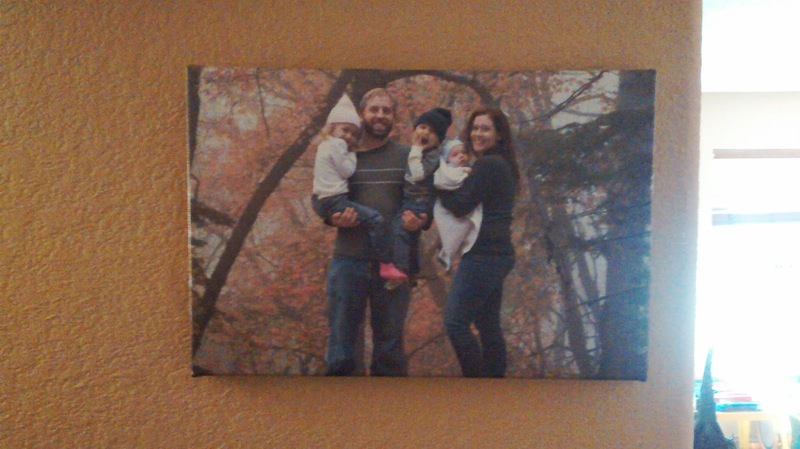 They make the best focal points on a wall and make any house into a home. This fall we went up into the fall leaves and took some photo's that I just love. I've been trying to find a way to display one of the family that happens to be my favorite! Mommy Moments with Abby's review of Fabness: I really love the options that I found at Fabness. In looking through their products I found the perfect size and set up for the photo that I want to display in my home! 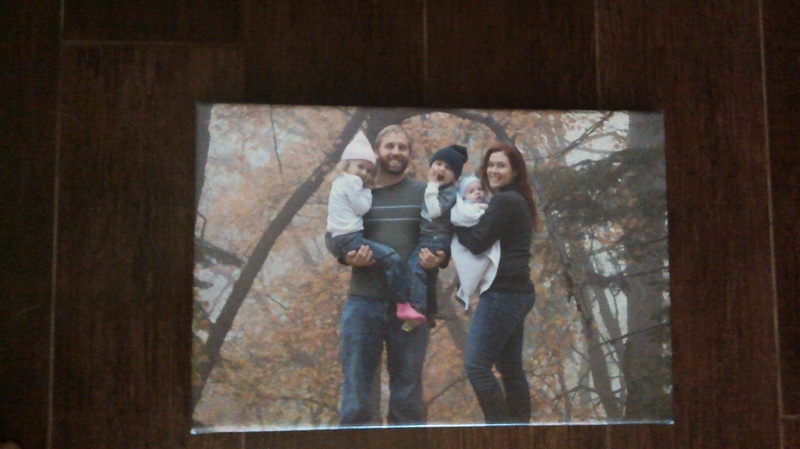 I personally prefer the frame-less look of a large canvas for photo's of the family. I do have some framed as well, but for this photo in particular I just didn't think a frame would do it justice. In case you have a different opinion they do have frames as well. The Fabulous Fabness team then go to work to make your order. We only use only the best quality printing material, ink, frames, packaging and quality control processes to ensure each product has a professional finish and arrives in perfect condition. For added peace of mind, Fabness quality is backed up by the Fabness 30-Day Quality Guarantee. If you are not happy with your canvas, please contact us within 30 days or ordering and give us the chance to make things right.